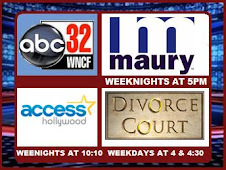 WSFA 12 (Montgomery), WBRC FOX6, WBMA ABC 33/40 (Birmingham), and WAFF 48 (Huntsville) have all stopped running the TV commercials that attempt to link Gov. 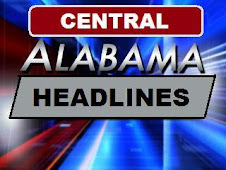 Bob Riley to Choctaw Indian gambling operations in Mississippi. 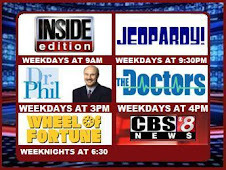 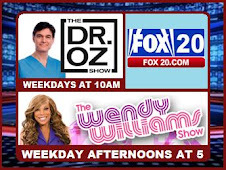 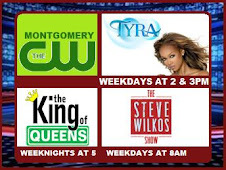 The commercials that ran on the stations listed above were ended today. 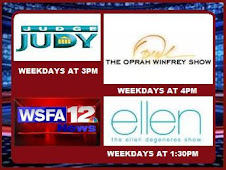 The latest ads say that Riley is opposing the bill because he received money in his 2002 campaign for governor from Choctaw Indian gaming concerns in Mississippi.Riley said the ads are "a lie" and asked stations to stop running them.